Dr. Brenda Wristen is Associate Professor of Piano and Piano Pedagogy in the Glenn Korff School of Music at the University of Nebraska-Lincoln where she directs the piano pedagogy and keyboard skills programs. Additionally, she is founder and director of the Community Piano Experience, an outreach program offering beginning and intermediate class piano instruction for adult recreational pianists. Dr. Wristen’s research focuses on musician occupational health issues, with particular interests in university music student health states and behaviors, the biomechanics of piano technique, and addressing the challenges of small-handed pianists. Her groundbreaking book Adaptive Strategies for Small-Handed Pianists, co-authored with Dr. Lora Deahl, was published by Oxford University Press in 2017. Dr. Wristen’s research articles have been published in American Music Teacher, Medical Problems of Performing Artists, UPDATE: Applications of Research in Music Education, Music Education Research, Clavier, Keyboard Companion, and Piano Pedagogy Forum. Dr. Wristen is a frequent presenter at conferences and meetings of state, national, and international organizations, including Music Teachers National Association, the Performing Arts Medicine Association, the National Conference on Keyboard Pedagogy, the College Music Society, the Human Factors and Ergonomics Society, and the International Society for Music Education. She has been invited to present her work in a number of countries, including Italy, Serbia, China, Greece, and Scotland, and her publications have been cited by hundreds of scholars working in more than 100 different countries. Her research has also been recognized with several awards, most notably the Discoveries and Breakthroughs inside Science Award from the Human Ergonomics Society and the American Institute of Physics. Her students hold numerous teaching positions throughout the U.S., Asia, Europe, and South America. In addition to her teaching and research activities, Dr. Wristen is an active clinician, adjudicator, and performer. Recent performances include the premiere of Nebraska Songbook by Dr. Gregory Simon and a faculty guest soloist performance of the Grieg Piano Concerto in A Minor with the UNL Symphony Orchestra. 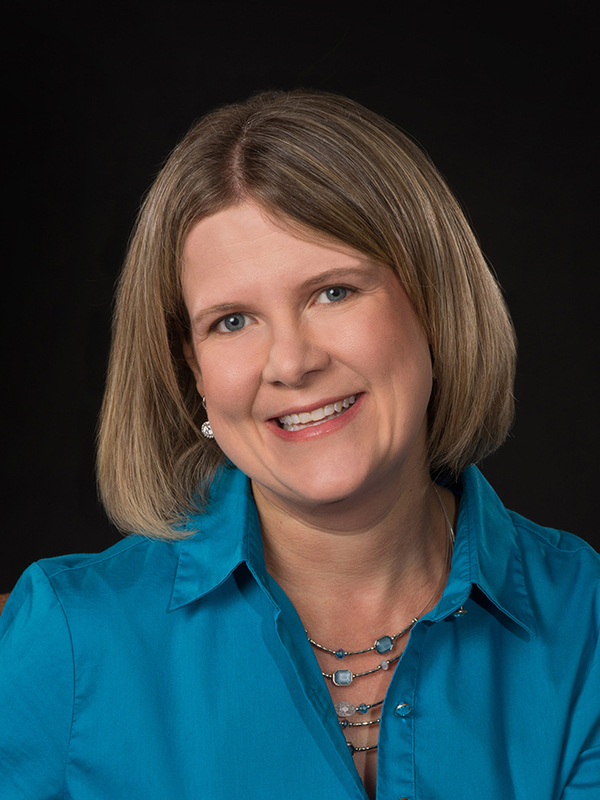 Dr. Wristen holds the Doctor of Philosophy degree in Interdisciplinary Fine Arts with a major in piano pedagogy from Texas Tech University, where she was the recipient of the DeWitt/Jones Doctoral Fellowship and the Chancellor's Fellowship. She received the Master of Music degree from Texas Tech University and the Bachelor of Arts in Music degree from Lubbock Christian University. Dr. Wristen is a member of Sigma Xi Research Society and the Alpha Chi, Pi Kappa Lambda, and Phi Kappa Phi national honor societies. Her professional affiliations include Music Teachers National Association, the Performing Arts Medicine Association, The College Music Society, the International Society for Music Education, Nebraska Music Teachers Association, and Lincoln Music Teachers Association.